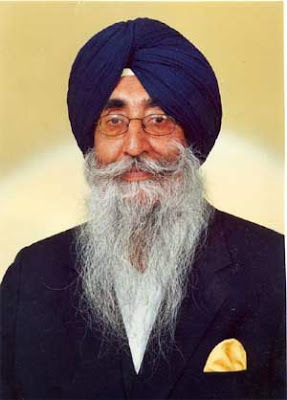 S.S. Mann deliberately presents a ridiculous image of Khalistan to create a sense of hatred for it. He speaks fanaticism. Whereas Khalistan is a concept of love and harmony. He deliberately avoids basic principles which support the concept like, how the Sikhs are a fully qualified nation, how Khalistan is spiritually sanctioned, how its territory has been defined, how it was a historic reality, how it was averted in 1947, how the present circumstances compel Sikhs to peacefully struggle for it. Mann needs to be told that Khalistan is much more than a 'Buffer State'.